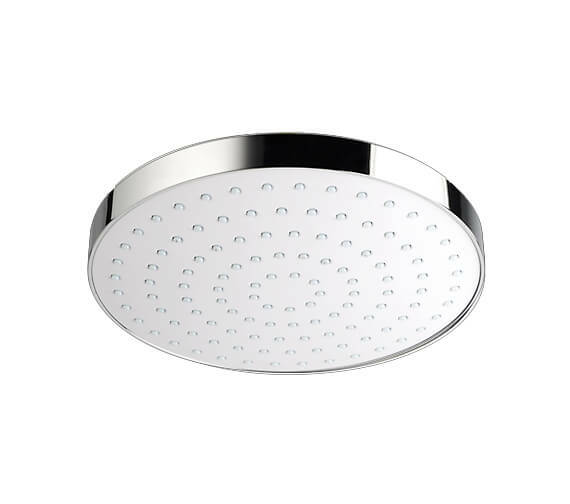 Bring home the eye-catching and attractive Deluge Fixed Showerhead from the renowned brand, Mira. 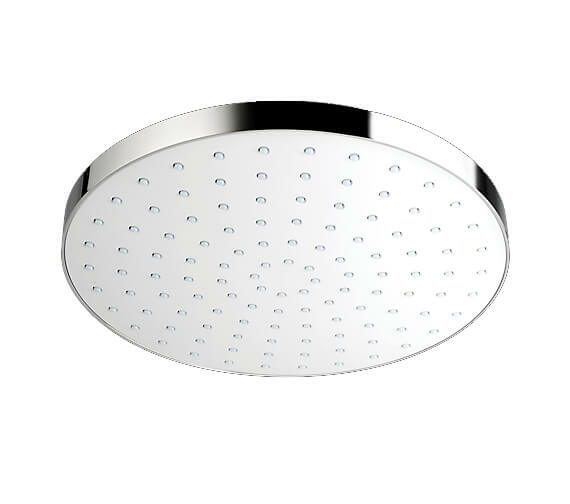 This high quality, durable product will provide you the ultimate spa-like experience, right in the comforts of your home. 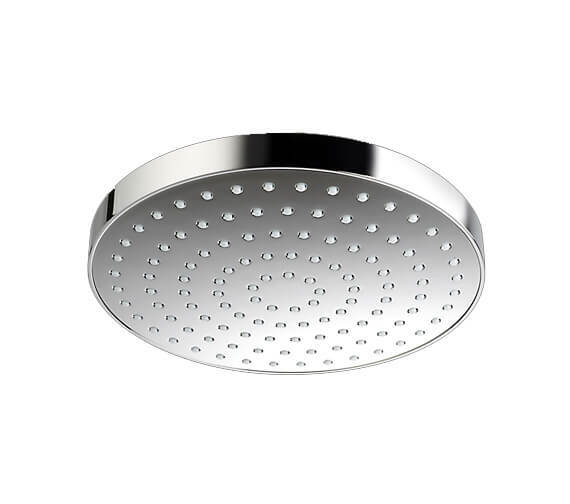 Supplied with single spray deluge shower head and rub clean nozzles, it is compatible to use with any shower system. 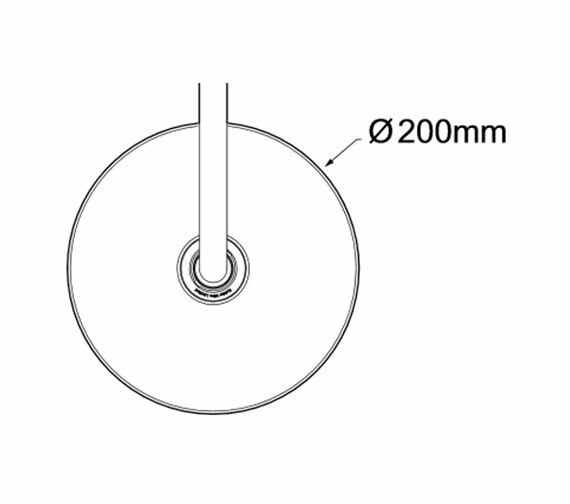 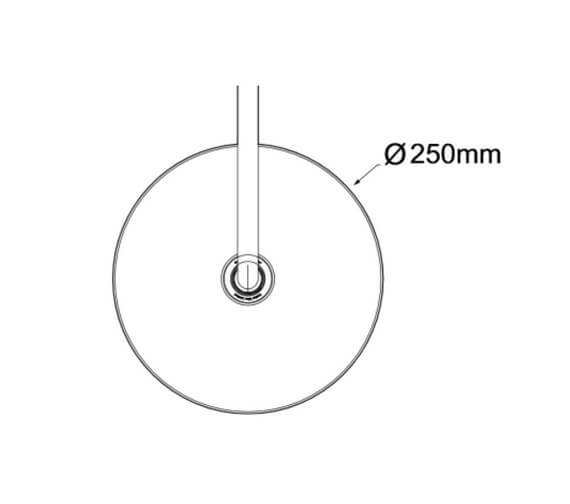 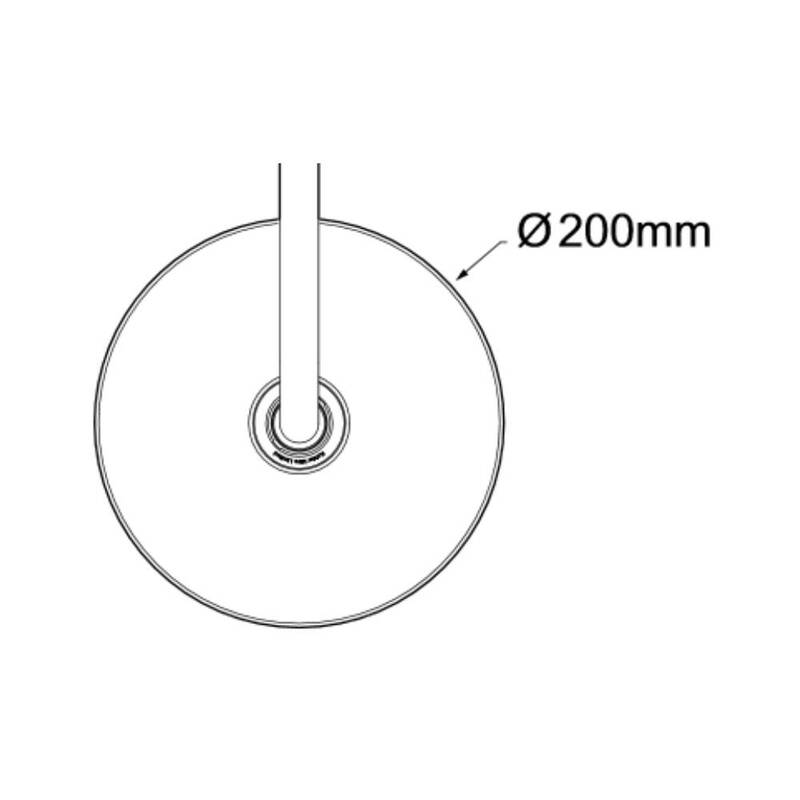 Easy to install, the bathroom adornment features a swivel ball joint for flexible and precise adjustment of spray angle. 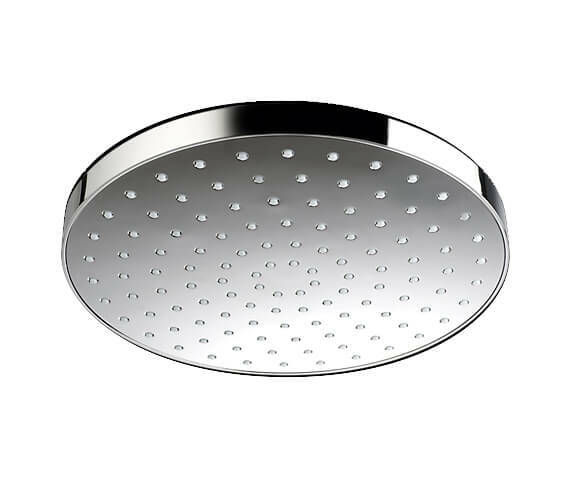 This elegant product is practical to use and can be used with ceiling or wall fed fixed arm. 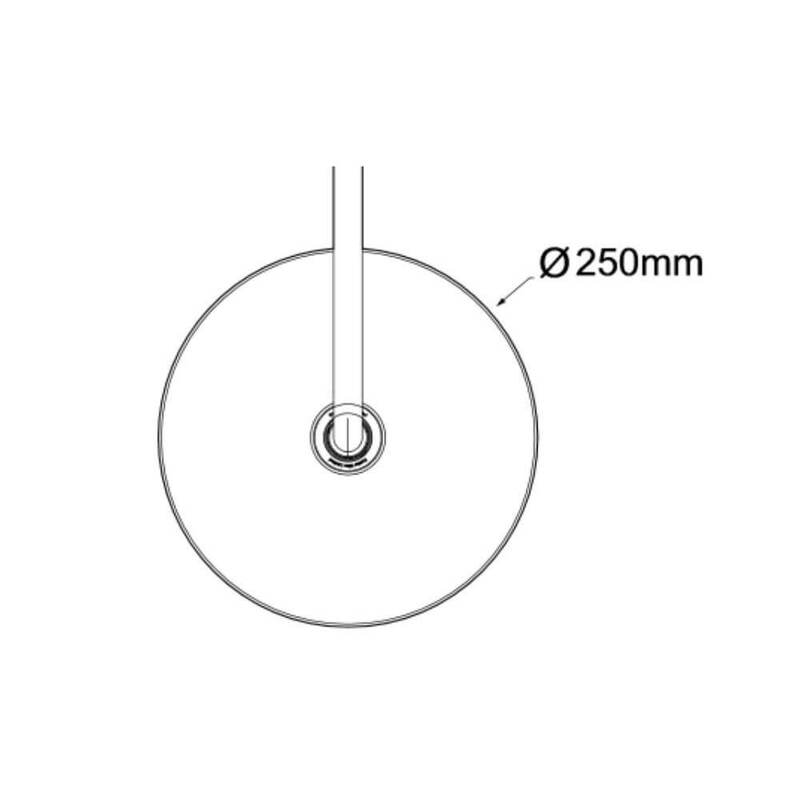 The manufacturer backs this creation with a 12-month guarantee against any fabrication defect.